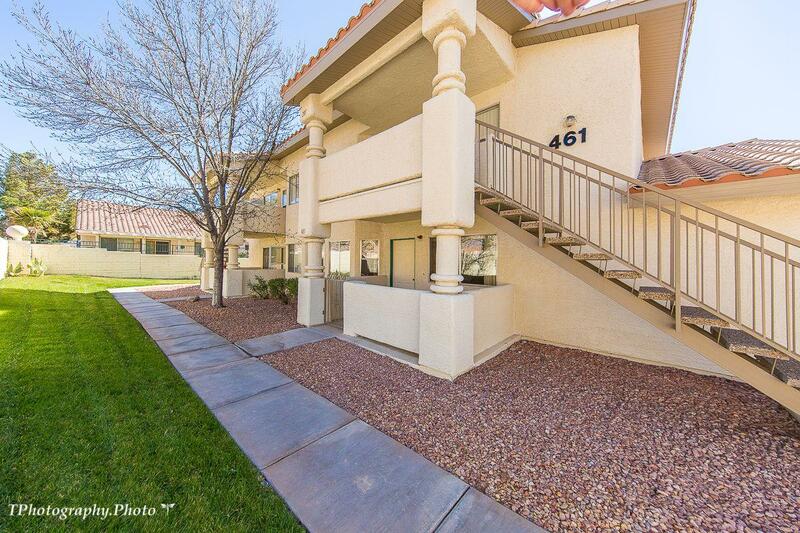 Don't miss seeing this Custom Town home in Ironwood, within WALKING DISTANCE TO THE OASIS GOLF CLUB! 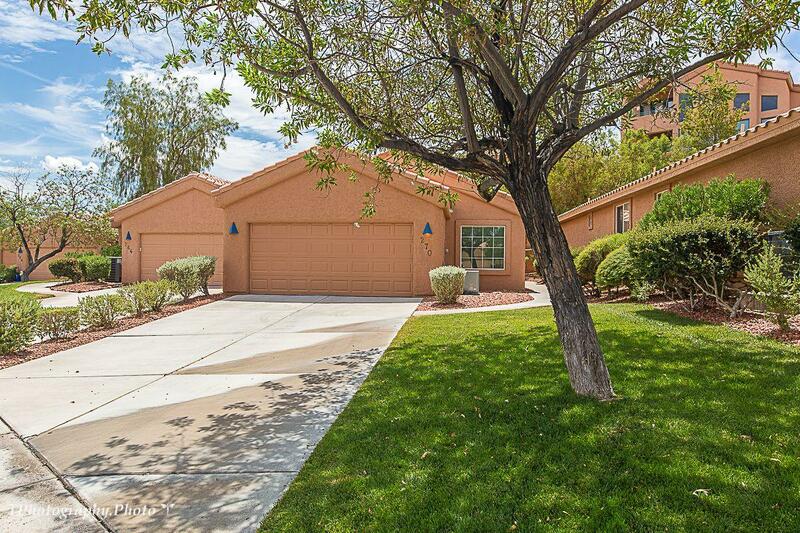 This very unique property boasts a wonderful southwest interior design. It has surround sound and beautiful slate tile. An additional surprise in this wonderful home is the WINE CELLAR in the lower level. 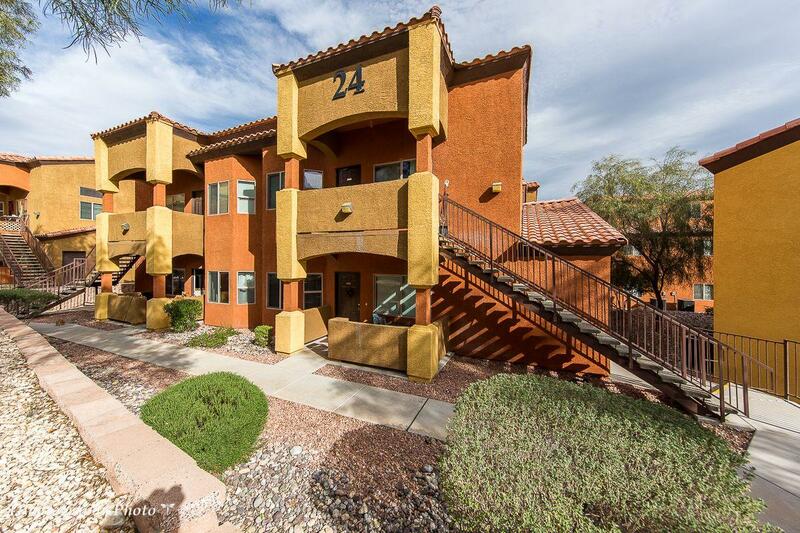 There are 3 designer fireplaces in the town home, as well as beautiful BEAMED CEILINGS. The Master Bedroom is huge and has a fireplace. Jetted Tub in 2nd bathroom. The 2-car garage floor is coated and can also accommodate a golf cart. 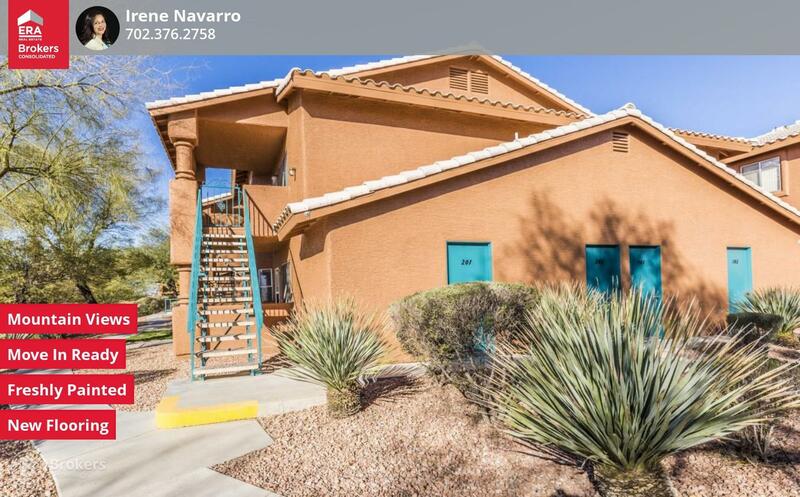 This HOA also provides access to the Mesquite Vistas with use of the Oasis Sports complex with Exercise Facility, Tennis, Volleyball and Pickle Ball Courts, and of course a Swimming Pool for your enjoyment. A private backyard increases the charm of this home.